Michael Beharie seems to live beyond boundaries and comfort zones. The Oberlin Conservatory grad is amorphous across his records, and often within them. His resume includes composing for dance and film, studio musician, and one half of the group Tezeo. He’s released projects on Shinkoyo and Words+Dreams. The latest record is the Lace EP on Astro Nautico. Perhaps the common ground Beharie’s records share is the planet earth, which only offers the limitation of the Blue Marble’s circumference. The Lace EP navigates world club, Jamaican dub, and polyrhythmic percussion that is not limited to one specific region. It is this “artist as world citizen” mentality that influences his explorations on record and as refugees wander through Europe seeking asylum it’s clear Beharie brings that mentality and sympathy to his Friday Night series contribution. 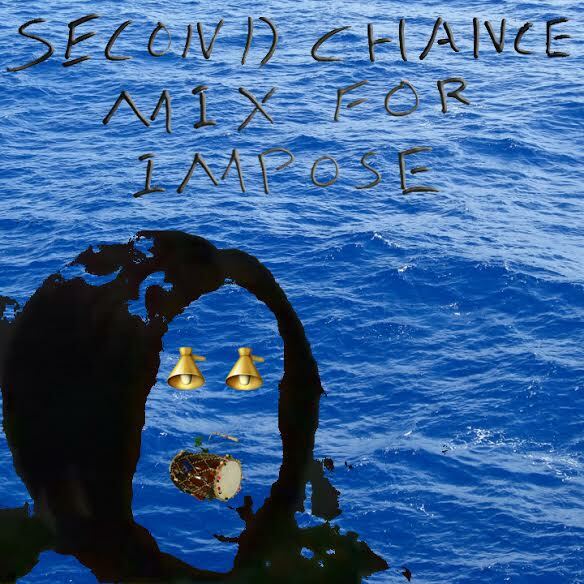 Beharie’s “Second Chance Mix [for Impose]” traverses the globe without a passport. It sees no borders, treats those lines as they are in reality—invisible. Beharie does not go on record in his commentary on the inspiration for the mix but his translation of Gabriel García Márquez’s Nobel Lecture hints of the issue on his mind. Michael Beharie’s Lace EP is out now on Astro Nautico.